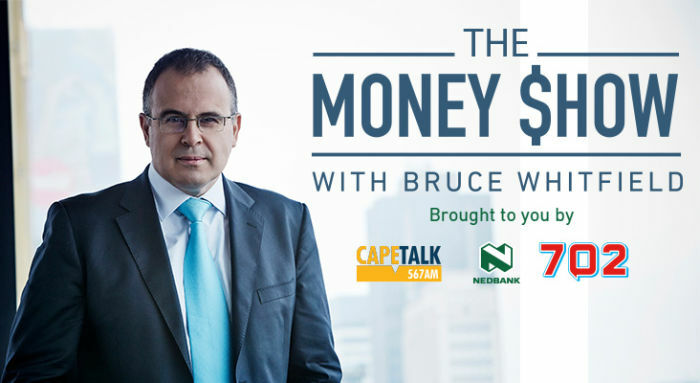 Award winning financial journalist Bruce Whitfield hosts The Money Show each weeknight on 702 and CapeTalk, offering a wrap of the day’s business news as well as insight into trends and expert advice on all things money-related. Whitfield interviews blue chip company CEOs, entrepreneurs and experts. Click here to "like" Whitfield's Facebook page, or follow him on Twitter @brucebusiness. The producers of The Money Show are Cecile Basson (cecileb@702.co.za) and Thekiso Lefifi (thekisol@702.co.za). Business growth specialist, Pavlo Phitidis shares great advice on the back of his insights from the world of Small Business. Bruce Whitfield brings listeners the best of the day’s business news and insights, presented in a manner that makes money matters accessible to a broad audience.